Well, we’ve all known horses long enough to know that it doesn’t always go according to plan. So when it does, ENJOY IT!! We’ve had something of a fantastic week with our varied team. We enjoyed two super BE100 runs at Swalcliffe on Saturday with the evergreen Willy Do loving his work as much as ever, and young Vision D’Auteuil cooing admirably with the high winds to place 7th. On Sunday Harry and I drove all the way to Carlisle and were over the moon to come 3rd in a testing hunter chase over 3miles with stiff fences and heavy ground. Dave (Financial Climate) tried his socks off and I could have burst with pride. Meanwhile we sent 4 horses to the Beaufort Team Chase (three RORs!) who performed really well and steamed round the inter speed with style. 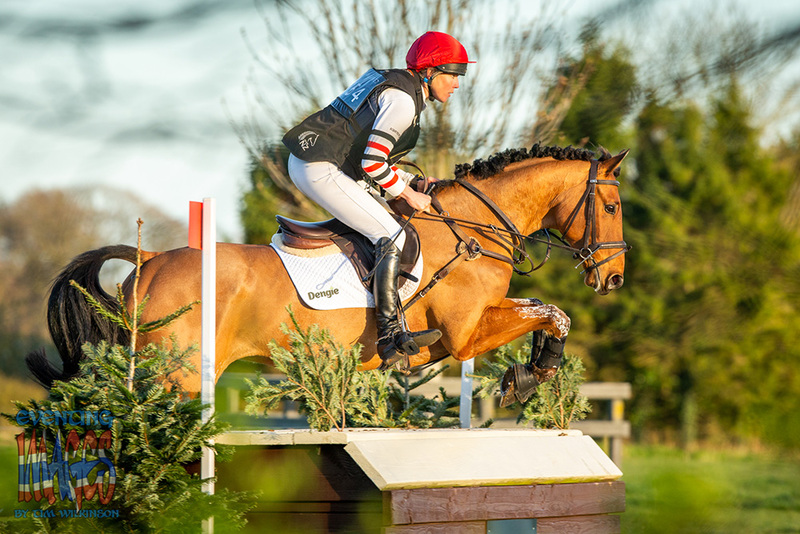 We then ran Mart (Didntitellya) in the 6.5mile XC race to win the beautiful Courtfield Cup on Saturday. Another fabulous effort from a special horse. We finished our weekend with a sneaky win in the “big class” (Advanced Intermediate) at Gatcombe yesterday. 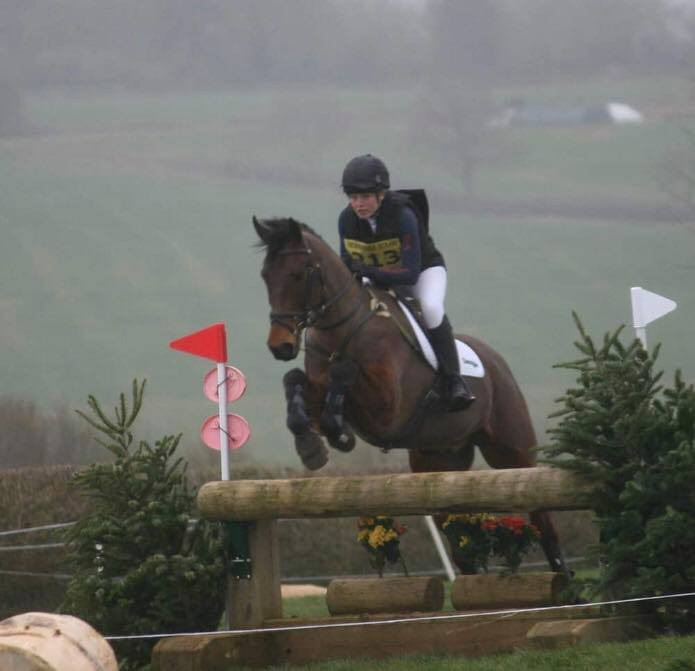 Superstition, is a home grown champ backed and started by my sister, who is hopefully Bramham bound this spring. I’m not sure there is a more diverse yard! Well finally a smooth day at the office. It feels like it's been awhile! 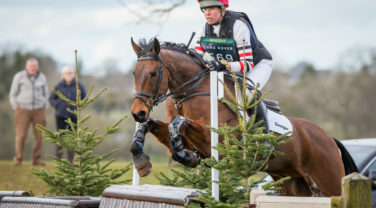 Willy Do and Superstition contested the Advanced Intermediate class at the Gatcombe Horse Trials last weekend.